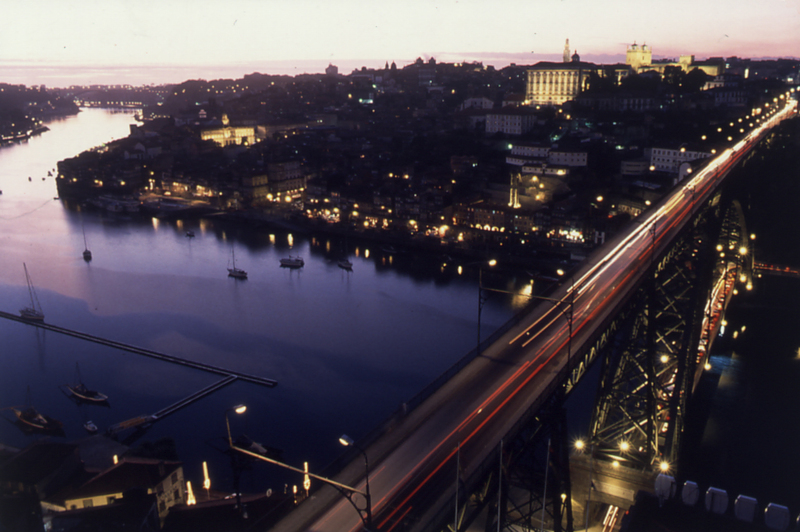 Enjoy a city break at Porto and Northern Portugal from Porto Convention Visitors Bureau on Vimeo. World Heritage City Portugal's second-largest city, Porto (or Oporto) retains all the ambience of a riverside community, keeping alive ancient traditions. The town is named on UNESCO's World Heritage List, while being the country's most important commercial and manufacturing area. It is built on steep granite hills overlooking the River Douro, with a mass of 19th-century narrow streets and alleys at its heart. The river is straddled by five dramatic bridges that connect the town with the Vila Nova de Gaia area, traditional home of the port-wine lodges and Porto's largest tourist attraction. Theatres, live music of all kinds, bars, nightclubs, cafés and restaurants all contribute to make this a thriving, dynamic city that no visitor to Portugal should miss.